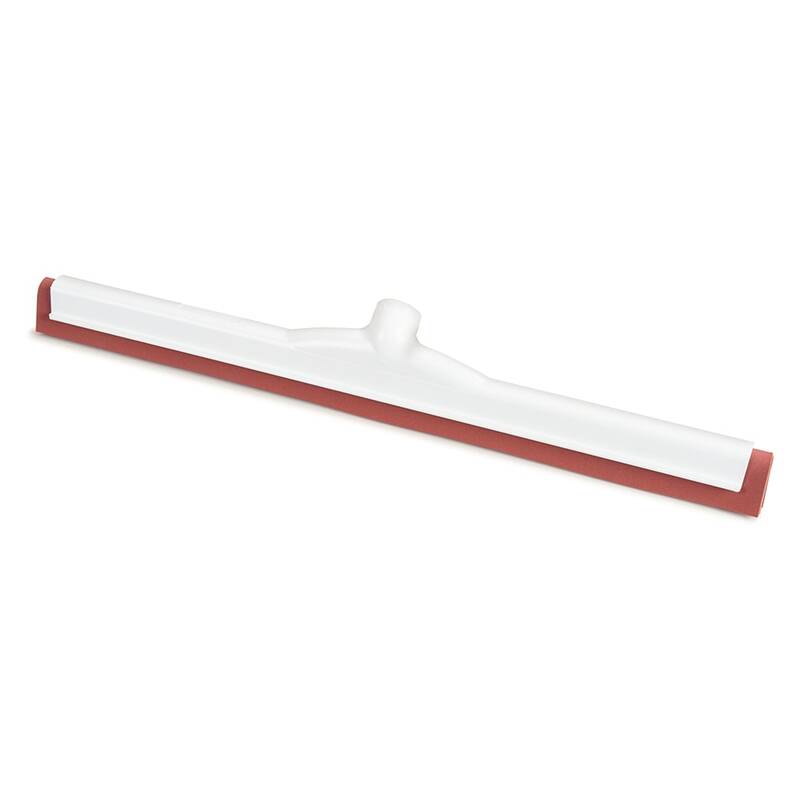 The Carlisle 36692200 Flo-Pac® floor squeegee head works well on smooth or uneven surfaces with its soft, double blade. 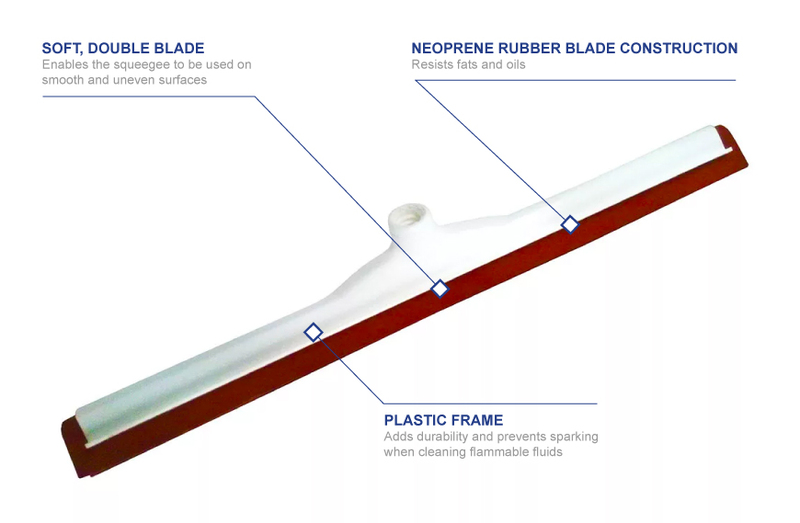 Since the blade is made of neoprene rubber, it is resistant to fats and oils. The durable plastic frame is bend and corrosion resistant and prevents sparking when cleaning flammable fluids. 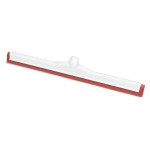 The Carlisle 36692200 Flo-Pac floor squeegee head measures 22 inches long.